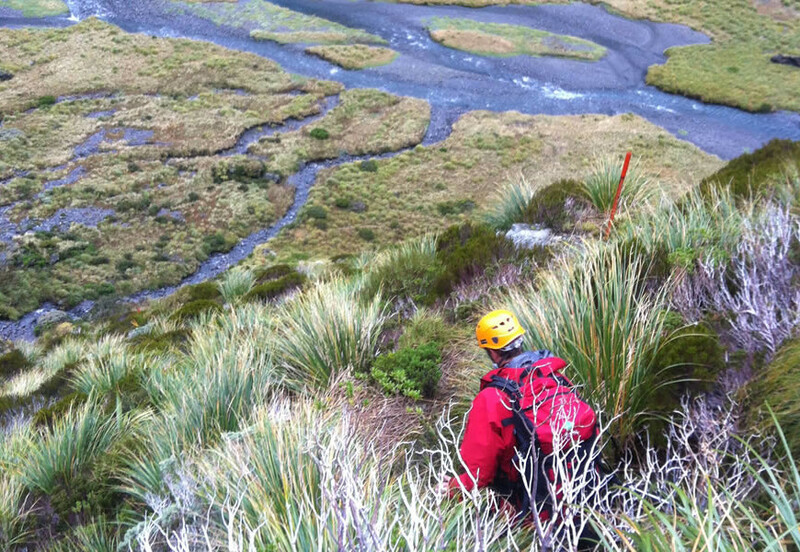 The sub-alpine team are a group of experienced trampers and hunters who generally search for the lost, missing and injured below the permanent snowline. Their skills are honed from years of tramping through the NZ back-country. A passion of this crew is tracking and clue finding. If you’re looking for squashed ants on a rock to indicate direction of travel – these are your guys n gals!